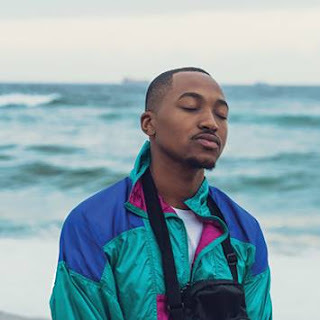 The African music industry is one of the fastest growing in the world, yet the continent still lacks the skills and established network of international counterparts. 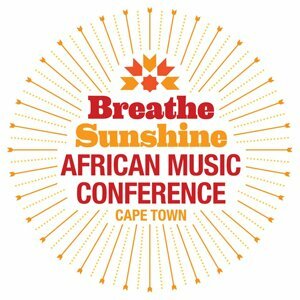 To address these challenges and put Cape Town on the map as a global music hub for African music, the inaugural Breathe Sunshine African Music conference will run from 1-2 April 2013 in Cape Town. At City Hall in the centre of Cape Town, the conference takes place during the same week as the internationally renowned Cape Town International Jazz Festival and is therefore the perfect opportunity to engage and experience a week of the African entertainment industry through these two world-class events. The diverse steering committee includes representatives from Ghana, Kenya, Mozambique and Senegal as well as local names such as Roach Roth of African Dope, Mthokozisi Khathi aka DJ Tira of Afrotainment and Suga from Heart FM. Involved in the conference from an international perspective are Oliver Barnett of Putamayo Music (UK), Colin Gayle of Billboard Africa (US) and Volker May of International Music Managers Forum Europe (Germany), as well as South African artists Jack Parow, Francois van Coke, Black Coffee, Euphonik, music journalist Evan Milton and Duncan Ringrose of sShadoworks and Assembly and Brian Little of Seed Experiences to name a few. The Breathe Sunshine African Music conference aims to promote the sharing of information between all involved in the African music community through workshops, panel discussions, presentations and networking. The conference will work on multiple levels ensuring each attendee can maximize their experience with artist empowerment workshops for people new to the industry and an executive networking lounge for music business people to have high level conversations. There will also be an exhibition space and a concert showcasing African talent. The vision is to build a successful and reputable African music industry conference through facilitating knowledge sharing and fostering a spirit of collaboration by empowering both artists and industry across borders.